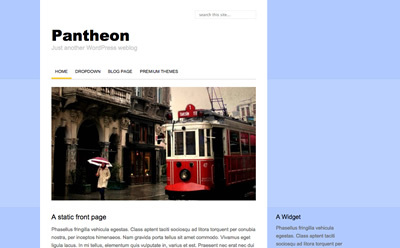 Pantheon is a free responsive minimalist theme. You can use this theme to build your company or personal website. The theme comes with a very easy to setup front page slider and an attractive menu.